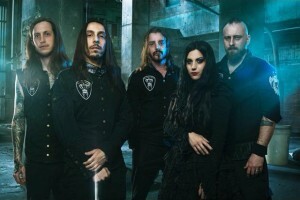 Lacuna Coil have posted another new video on their Official YouTube channel! In this video they share their exclusive behind the scenes footage from their day at Download Festival. Check it out, and don’t forget to the subscribe to Lacuna Coil’s YouTube! 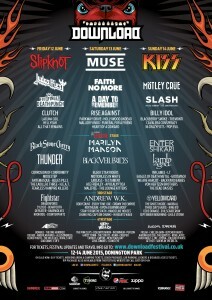 Lacuna Coil’s Cristina Scabbia was interviewed at Download Festival 2015 by Kerrang! TV. In the Interview Cristina talks about her experience at the festival, the bands plans for the next album, and more! You can read the full article at Teamrock.com here. Check out the video of Nothing Stands in Our Way, from Download! Episode 104 is out today! 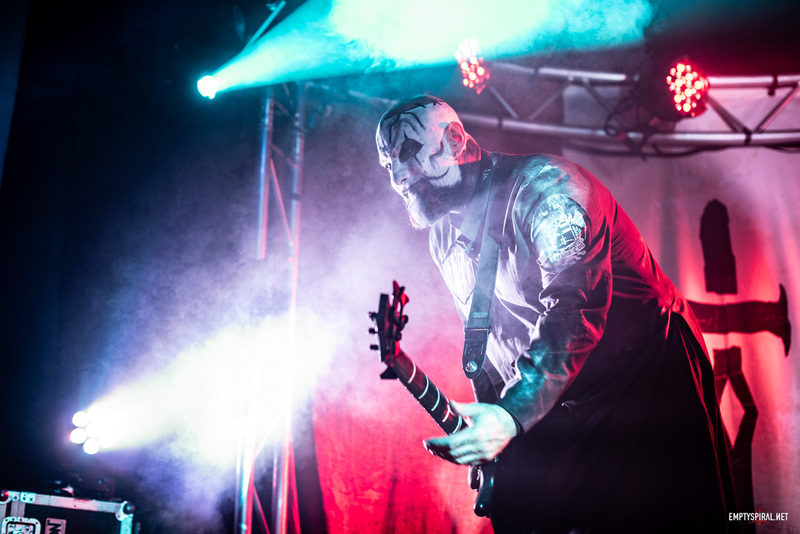 This week we’re live from Download festival and give you low-down on Lacuna Coils performance at the festival. Matt also tries to get an interview, with limited success!